... So we are unlocking the Cakewalk custom version of our products: TH3 Cakewalk, BREVERB Cakewalk and REmatrix Solo, to let them run unconstrained into other DAWs. 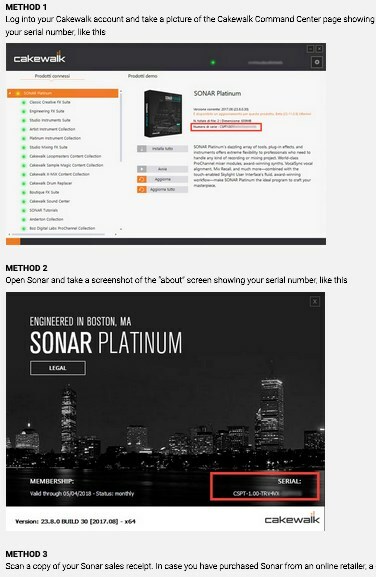 Each Sonar registered customer will be eligible to unlock the above three plugins to the unconstrained version, for free. We are sure that, as a Sonar customer, you will take advantage of this opportunity which will grant you to continue to use the same plugins in a new DAW.